The annual NXP Tech Forum event in Austin, Texas. 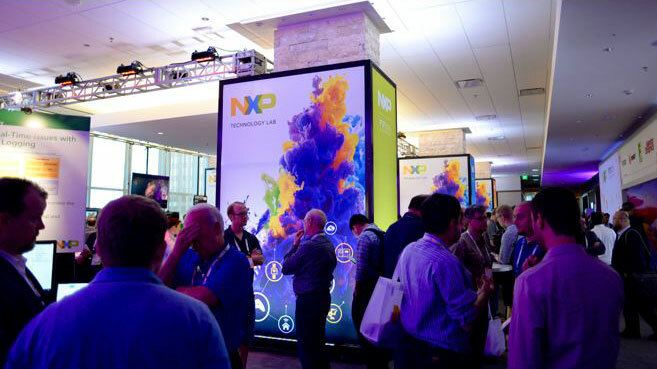 With over 3,000 participants, the NXP Tech Forum event is one of the best conferences for engineers to connect and learn about new technologies. Solid-state heating generated a lot of talk at the event, with Goji’s demo oven taking center stage, both stimulating discussions on the exhibition floor and feeding our guests. 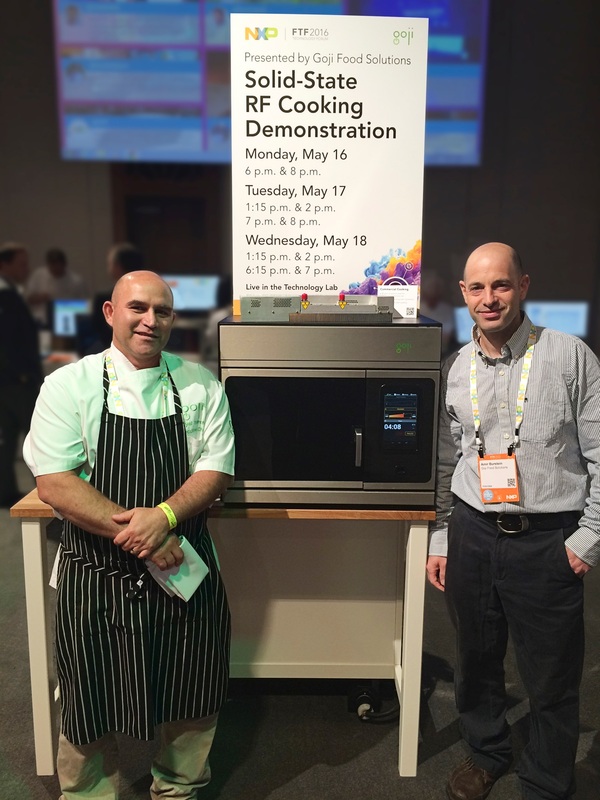 ‍Goji’s demonstration oven at NXP’s FTF event, Austin, Texas, with Eyal Torres, Head RF Chef (left) and Amir Burstein, RF Physicist (right). In just six minutes, guests enjoyed a freshly prepared, high quality steak and potato dish, using Goji’s technology. The diverse international crowd participating at the event included senior managers from multinational companies, heads of R&D departments and enthusiastic engineers. Solid-state cooking represented a revolutionary technology with a very big promise to transform the lives of millions of people preparing food worldwide. 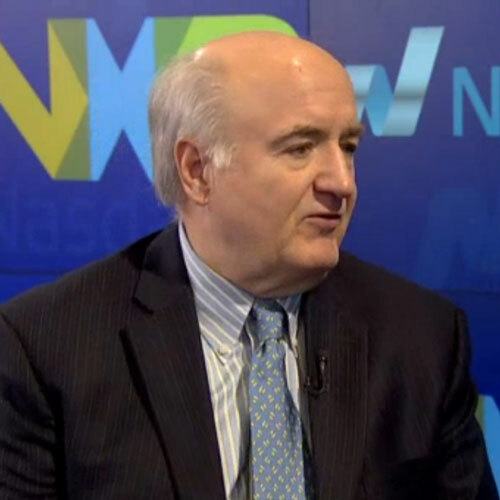 Rick Clemmer, NXP’s President and CEO. Photo credit: NASDAQ. Rick Clemmer, NXP’s President and CEO, welcomed Goji and was impressed following his own first-hand experience with the technology. “These events are important as they help us engage with our key customers, suppliers and partners, as well as with industry-leading decision-makers, government officials and influencers,” said Rick in a subsequent interview. The most common question raised was “What is solid-state cooking?”. Solid-state cooking utilizes high power solid-state amplifiers which transmit radio wave energy to heat an object. 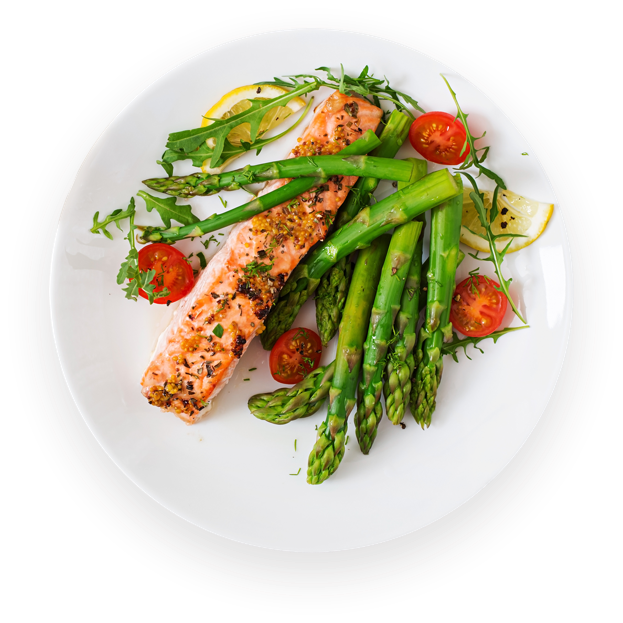 Unlike the typical magnetrons in a microwave oven, the energy can be control accurately in frequency, amplitude and phase, and when combined with Goji’s technology, it can be used to cook food more uniformly and efficiently. The second most common question was “When can I get one?”. Goji’s first residential oven partner will launch its Goji RF-powered oven in 2017.